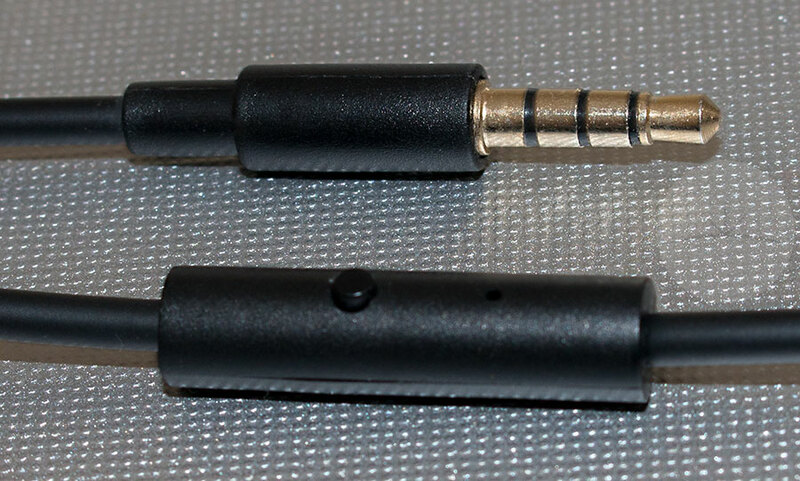 Back in August we reviewed Italian new-start UBSOUND’s Fighter earbuds and came away impressed. Now they have introduced Dreamer wired on-ear headphones and were kind enough to send us a pair to see how they stack up. Dreamer have a mostly black plastic shell which makes for a very light headset. This seems to be quality plastic and gives a good impression of durability, although the plastic head-band adjustment may be a point of weakness. 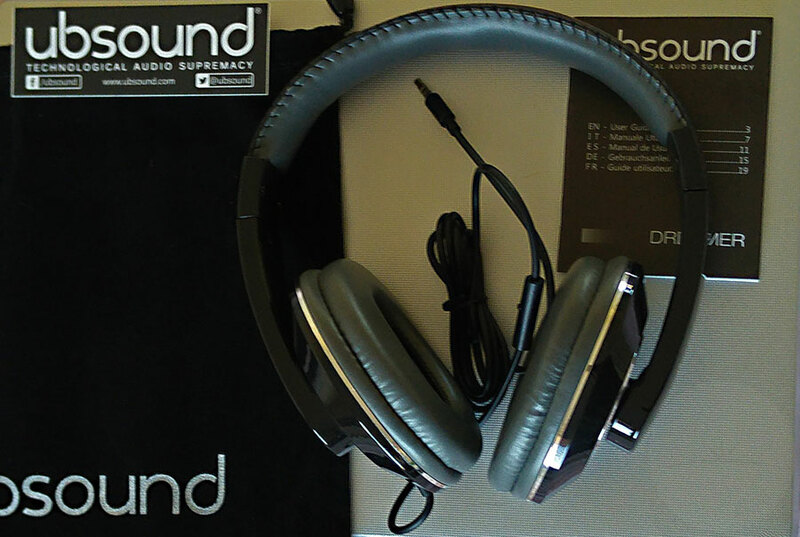 The headband and ear-cups have a very soft synthetic leather material. 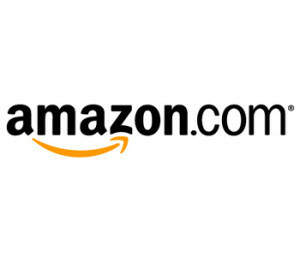 A soft velvet-like carry pouch is included which gives some protection, but obviously won’t be as robust as the hard clam-shell type that comes with some other headphones in this price bracket. Dreamer are non-foldable which does make them more robust but less portable. They have a straight gold-plated 3.5mm jack at the end of a thick non-removable tangle-free wire with an embedded single-button remote / mic. 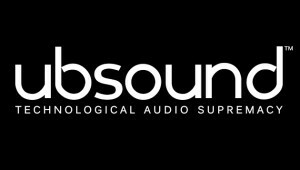 UBSOUND openly state that these have a V-shaped sound signature which I would agree with. Highs and lows have been slightly emphasized but not overbearingly so and the overall soundstage is a little closed but warm and well balanced. 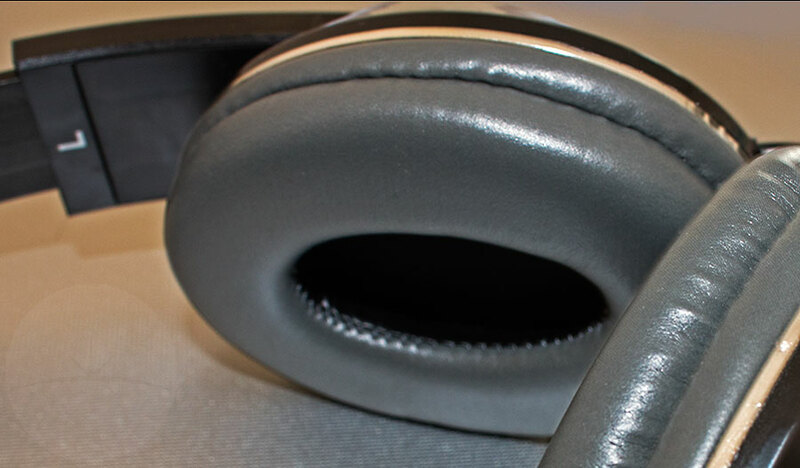 The Dreamer headphones performed well across a variety of music styles giving a consistently pleasant listening experience. Microphone performance was equally good with no issues being heard on calls, even in environments with background noise. I found these headphones to be very comfortable to wear for extended periods of time and I had no issues keeping them on my head. 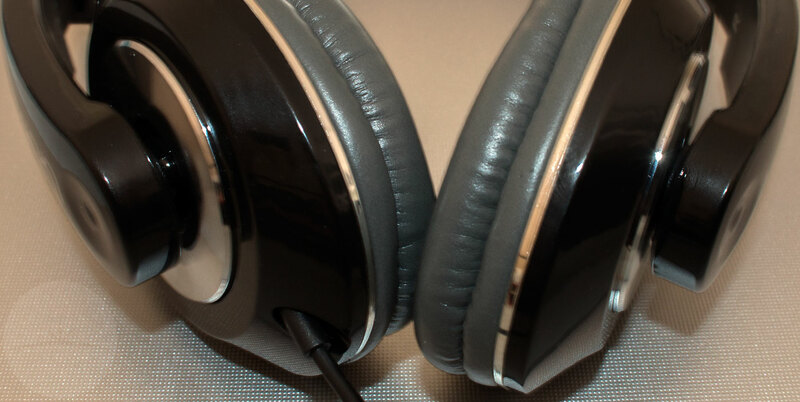 The ear-cups pivot to create a seal on your ear – this can sometimes be a little warm but gives great sound isolation for a pair of on-ear headphones. The remote button worked well, with no issues pausing and resuming playback from your current music app. 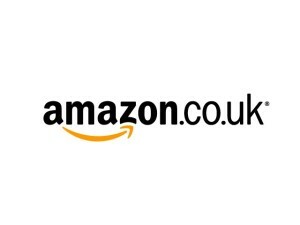 Dreamer are currently priced at £79.90 on Amazon UK and $69.99 on Amazon US. The US price is obviously more affordable and these are great headphones for that price, but I’d consider the UK price a little expensive compared to some stiff competition from the likes of Audio Technica or Sennheiser. While the plastic build keeps things light, it doesn’t give quite the same impression of premium build quality as the metal used in the construction of some of it’s competitors. Also I’d have preferred a replaceable cable as if this one gets damaged then it’s game over. 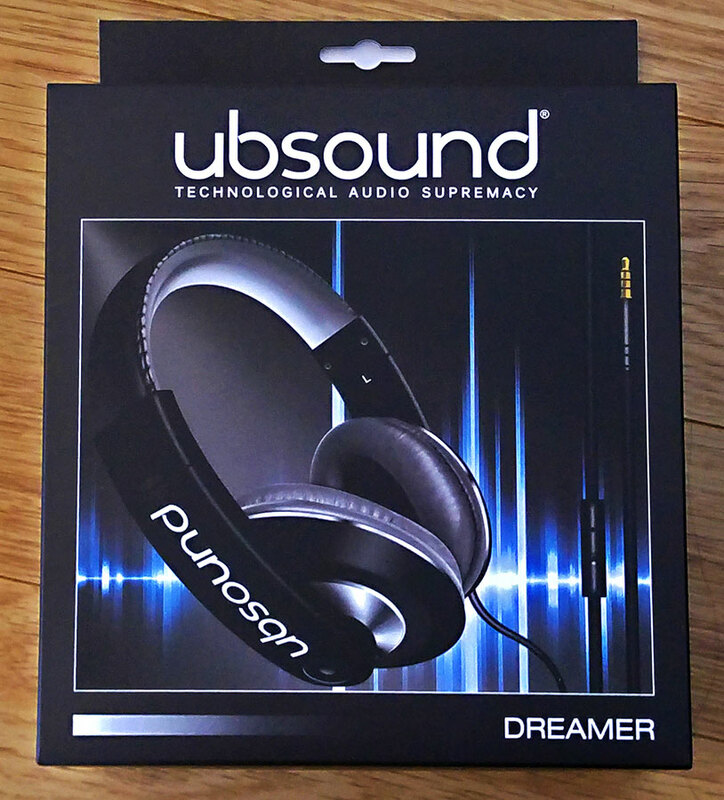 However with Dreamer, UBSOUND have created another comfortable, stylish and great sounding pair of headphones that will provide a listening experience most people will enjoy.